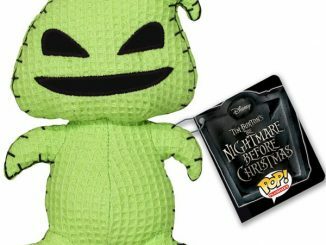 When you first hear that the Nightmare Before Christmas Character Head Coasters, you might be thinking that you can’t possibly need more scary stuff lying around your house. 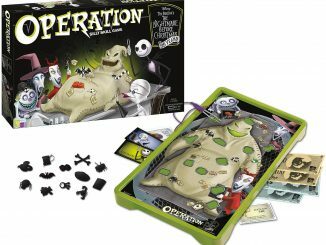 But take a look at the coasters and you’ll realize that they’re more appealing and strangely adorable in a scary and creepy kind of way–which is just perfect for Halloween. 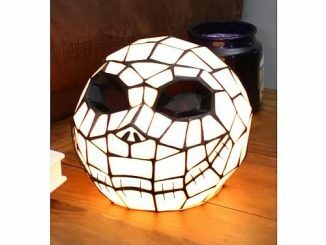 Just because it’s the time to spook people out doesn’t mean that water rings are still welcome on the coffee or glass table. 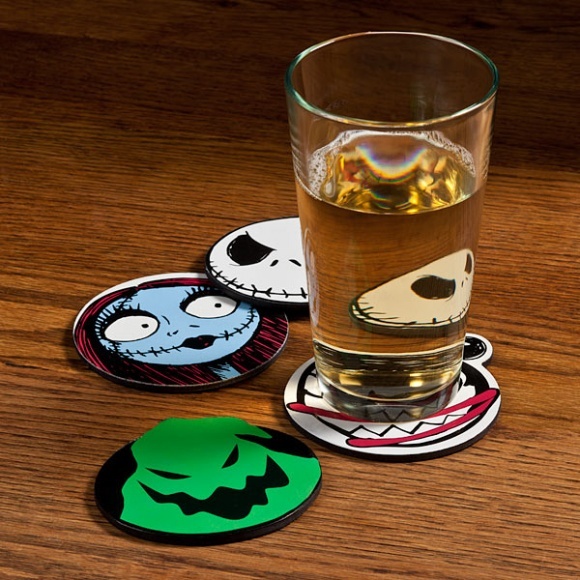 So before setting your Nightmare Before Christmas Scary Jack Mug down, remember to put one of these coasters first. 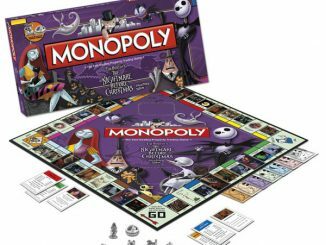 Gnomes may not have died to produce your coffee table, but even your flat-packed hex-wrench-assembled furniture deserves a little respect. 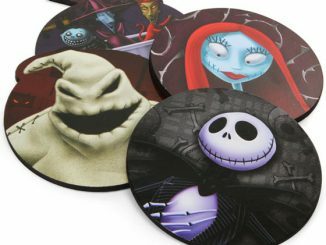 Slap down this set of four Nightmare Before Christmas coasters for you and your guests. 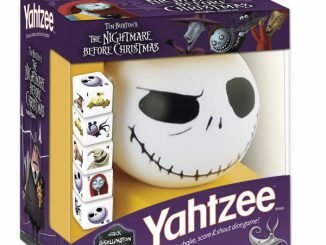 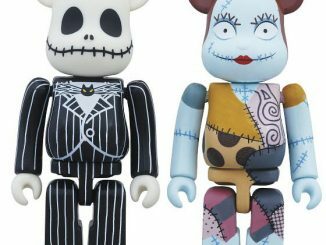 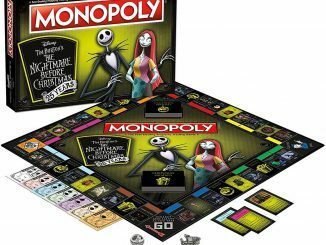 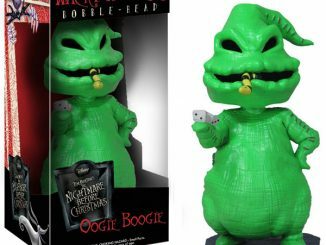 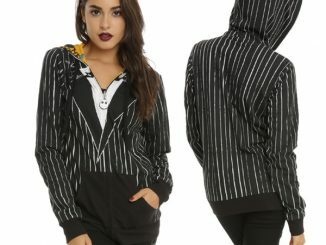 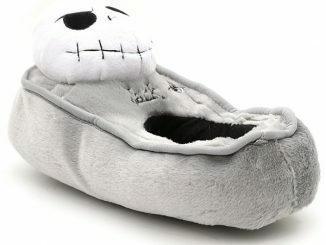 Each set contains the heads of four of your favorite characters: Jack Skellington, Sally, Oogie Boogie, and Scary Teddy. 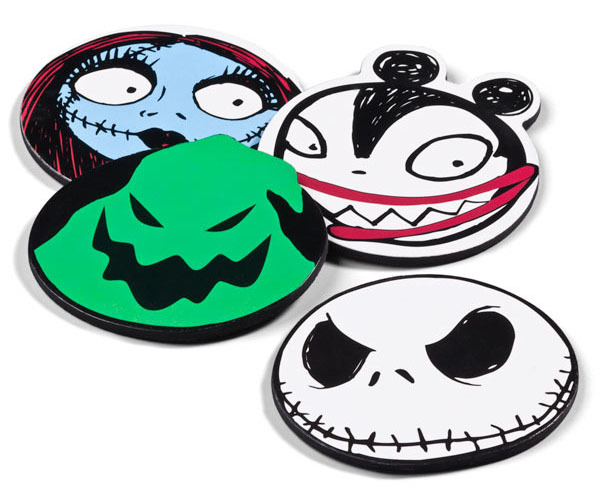 The Nightmare Before Christmas Character Head Coasters are available from ThinkGeek for $11.99. 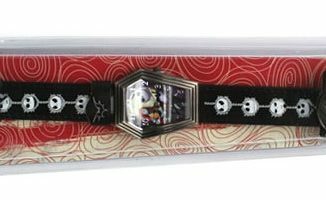 There is also a Wooden Set of Nightmare Before Christmas Coasters for you avid collectors out there.